Sammath was formed in 1994 by Jan Kruitwagen. Inspired by early black metal and the thrash, speed and death formations of the eighties. 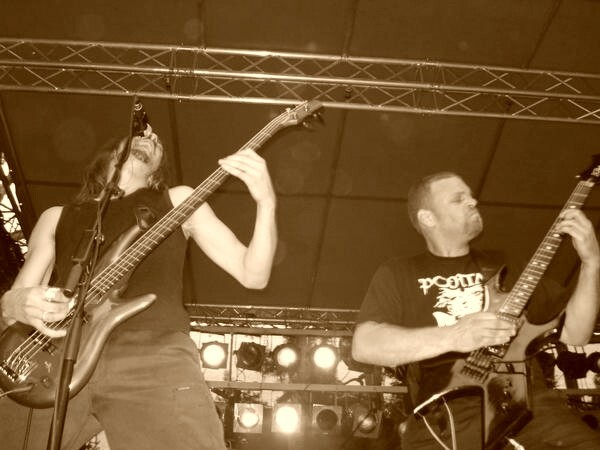 Growing up in Australia raw fast metal left its mark on Sammath. Jan moved from Sydney to Europe, Holland in 1989. 1994- First promo tape “Visions upon winter lands” was recorded. Soon after this tape, Kruitwagen got in contact with M.Gertsen. “Zwaardbroeders bij de bergengte” (Brothers of the sword at the mountain pass) was released in 1996 several tracks appeared on complication tapes worldwide. The next year the promo tape “De ruïnes fluisteren” (the ruins whisper) was released in 97. This tape led to a deal with Folter Records in 1997. Gertsen was relieved, due to lack of interest and vision. 1999 The first CD “Strijd” (Battle) was recorded on 16 tracks. All lyrics, music and instruments were recorded by Kruitwagen. Numerous tracks were released on complication tapes/cds like the “Encyclopedia Pestilentia” complication . The new Sammath CD 2002-“Verwoesting/Devastation” was released, a violent and unconventional way of combining black and death metal. After the recording of the album the idea was born to search for bandmembers. 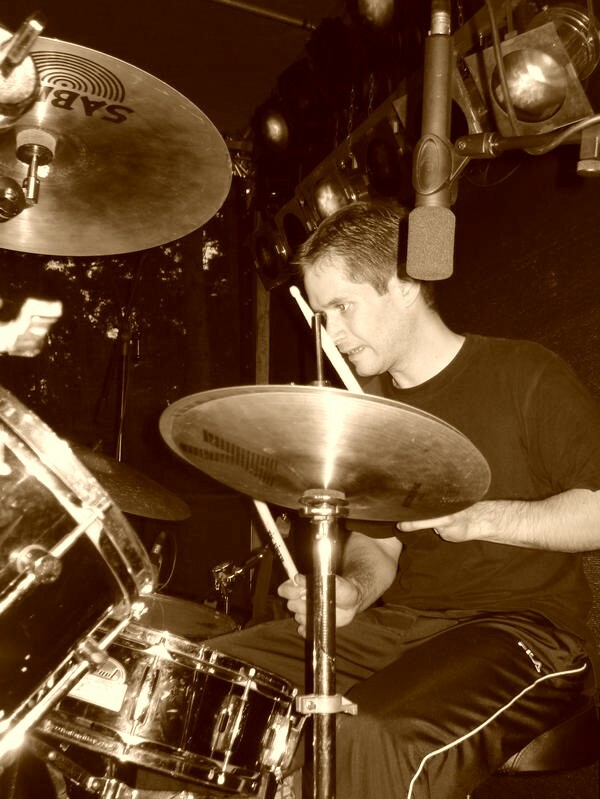 Drummer Koos Bos added his insane drumming to Sammath in 2001, the violence continued. 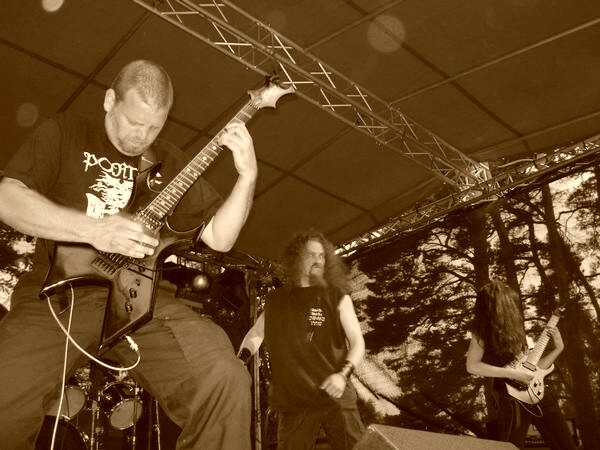 In 2002 Sammath performed at the Under the black sun festival and did some gigs in the Netherlands The live line up was Ruud Nillesen, bass, Cor van Maris, vocals, Koos Bos, drums and Jan Kruitwagen, guitar. In 2002 Macabre Operetta rereleased the first album “Strijd” on LP under licence from Folter. Signing on with Folter Records 2006 The album “Dodengang” turned out to be a furious black metal cd. 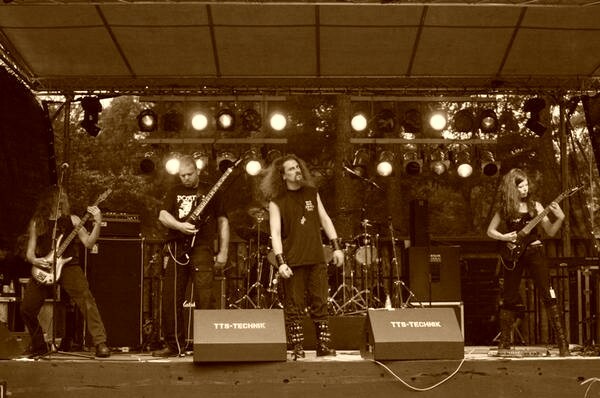 To promote the album Sammath did some different shows in Holland and at the Under the black sun festival. 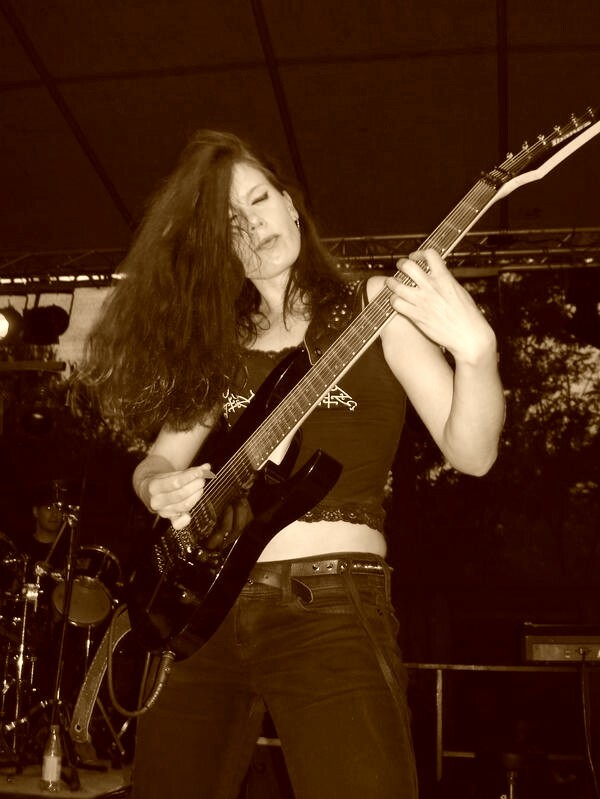 Hanna van den Berg joined the live line up.2006 Jan got in contact with madman Magnus from Magnificat they decided to combine his skills into Sammath, he will contribute mad guitar solos to the new, most aggressive, violent and raging Sammath album Triumph in hatred. HEIL SAMMATH HORDE!!! I welcome your gang and in the conversation beginning it would be desirable to learn, how the gang after record Triumph of hatred feels? Whether It is possible to say with it an album what the command has put an end, having closed the next stage in the creativity? Greetings, Yes, that’s a good way of putting it. I don’t think its going to be easy to get better then this album, but time will tell if I can get a pissed of as Sammath sounds on this album. You had enough wide interval of time between record of last two albums. With what such delay has been connected? I got married, we have kid, twins and work is why it took so bloody long. I was ready with the album over a year before the release but I wasn’t happy with some stuff and rerecorded a lot of the guitars and drums patterns on the master demo before the final studio recordins took place. 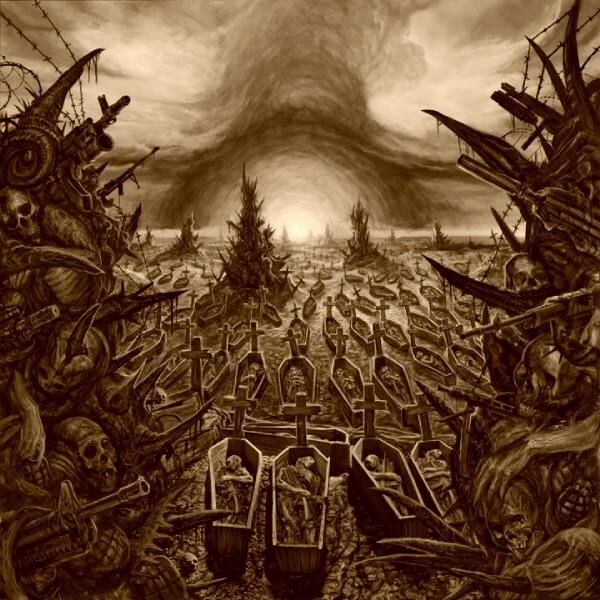 On your newest Triumph of hatred your corporate style BLACKENED DEATH METAL.This is my definition is learnt. I have heard in your sound echoes of two directions and BLACK METAL, and also DEATH METAL.What you concern to what cannot designate your music definitely? You receive what reviews more often? I always grew up with death, thrash and later in 91 I discovered black metal, but the death, thrash, grindcore way of aggression has always neen a big influence, early Kreator, Coroner, Slaughter, Deathrow, man. I don’t care what people say about mixing styles. Its black metal, with influences, black metal is the overtone, but beneath lies a wave of death and thrash metal. Well, f@@king hell!! thats great, I am a eighties metal maniac myself. Immortals battles in the north is a great raw yet blasting masterpiece, the comparison is great. Mantas/Death, man, thats a great compliment, but those bands you speak of are gods, especially death. I wouldn’t go so far, bit I’ve written a good album. In the title of your compositions there is inscription – FURIOUS BLACK METAL. Who is has made such definition of your character? I came up with it after reading some reviews of our latest cds. Furious black metal sounds as if the music is even harsher then your average fast black metal band. How can characterise the Dutch scene BLACK METAL today? Everybody is doing their thing. Some bands do many shows together in the same little pub every couple months, ive never done this and never will. We have done 12 live shows in so many years. What place there occupies SAMMATH? I don’t know and don’t care. 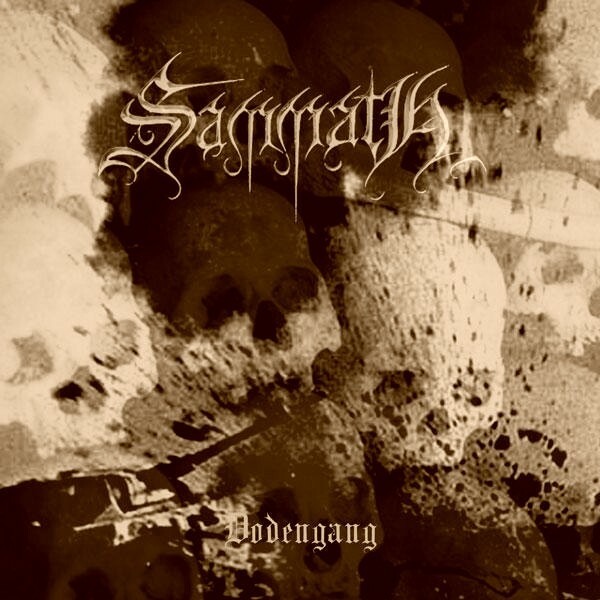 I know Sammath is one of the most long running black metal bands since 94, but there are some other good bands, age of the band doesn’t mean its good. You differ from majority BLACK METAL of gangs absence paintcorpse on persons and superfluous attributes inherent in image of the majority of groups BLACK MeTaL. You attitude such display not absolutely obligatory for SAMMATH? Exactly what I mean about pictures, id rather see naked woman then men holding swords and running around in tights pnats or doing poses. Corpse paint was done well my many bands in the early 90s, but later… If not done well and worn by some 15 year old it looks quite pathetic. It lost its value ages ago in my view. Well, you say yourself, Sammath is more about the music,a rtwork then image of band members, we dont do band pictures at all anymore. I never like reading metal magazines and seeing album so I decided to just quit doing band pictures, its about the album and the atmosphere it creates. Seeing someone standing with a guiter doesn’t seems necessary to me. I very much liked a picture to Triumph of hatred. This embodiment of all conceptual plan SAMMATH? If it is possible it would be desirable to hear your comments on this theme? The cover is simply brilliant. Tony is a great artist and he took a lot of crap from me, emails, back and forth for weeks.. poor man. Tony’s way of creating what I had in mind was absolutely amazing. I think the cover is amongst the best ive seen in some time. Great to have it as art for this album. Usualy underground albums are crap photshop stuff, or just the logo. This time because of the lp release on Apollon records I wanted a cover artist. Whether FOLTER Records … you Are happy with the cooperation with this strange German badge? How you can describe the owner of this firm about which so there is not enough information in a vault? 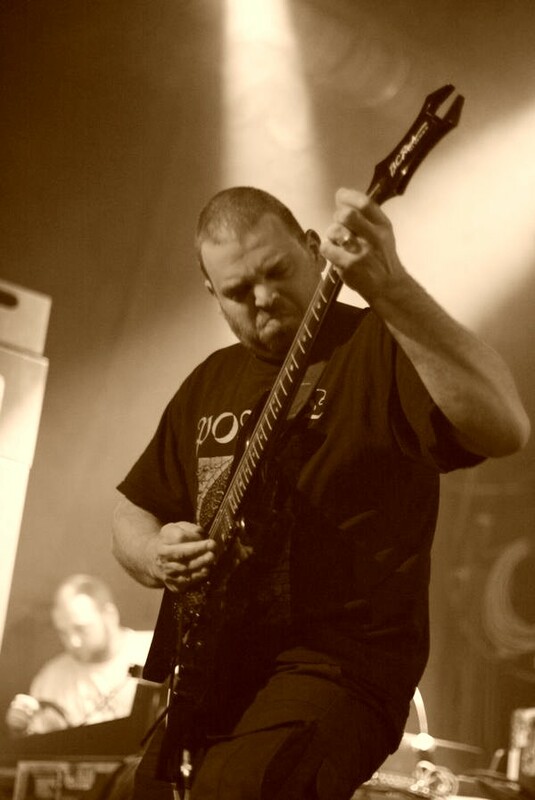 Jorg from Folter is a pure underground maniac. He has supported Sammath since 97. Sinds then Sammath hasn’t cost me anything. The cds get better every release and production wise by Peter Neuber on the last cds. and recording where I want so its great. I ve got a budget, I get good releases and distro for underground stores. He has a trading connections from way back. I don’t think many people really understand what black metal is, but at Folter they do. What gangs published on FOLTER, consider interesting and congenial to creativity SAMMATH? The Stone is one of the best black metal ive heard the last years,the latest album is a must. On the booklet to a disk you have specified, what the basic influence on your sounds have rendered AUTOPSY / CORONER / BESTIAL WARLUST? Whether there is in this list a place for your compatriots from ASPHYX / PESTILENCE / HEXX etc …? For Asphyx yes. I listended to a lot of Asphyx and still do. Pestilience, hex, not many bands at all really. From Holland were a inspiration, but there are some damn good bands. I moved to Holland in 1990 but the aussie acts sounded more brutal back then. These days dutch bands like Severe Torture, Prostitute Disfigurement and amny others like Monolith Deathcult, and many more blow you away. What do you think of the big festivals like WACKEN Open air? And where you like to act on huge platforms or in small halls on 100-200 persons? Wacken is great, big festivals are ok. If I want to see black metal a small venue suits me better for the musical aspect. At a festival its always alcohol. We have preformed some gigs for more then 250, at under the black sun festival in Berlin and a show we did with benediction and master. Thanks for interview. What would you wish to tell in end of our conversation? 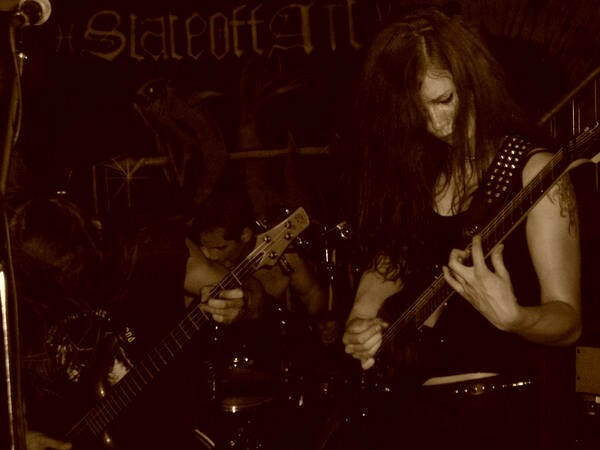 Posted on November 14, 2011, in 2009, Interviews and tagged Black Metal, Death Metal, Holland, Thrash Metal. Bookmark the permalink. 4 Comments.